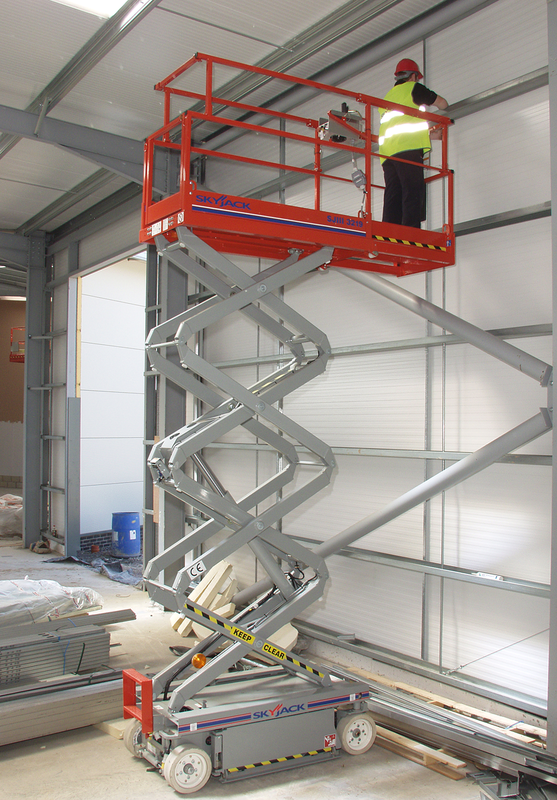 The Compact Series DC Electric Scissor Lifts offer Skyjack’s easy to service SJ3219, a low maintenance design in a compact and versatile package. Equipped with variable speed front wheel hydraulic drive, and 90° steering, both models in the Compact Series are capable of maneuvering in the smallest spaces. 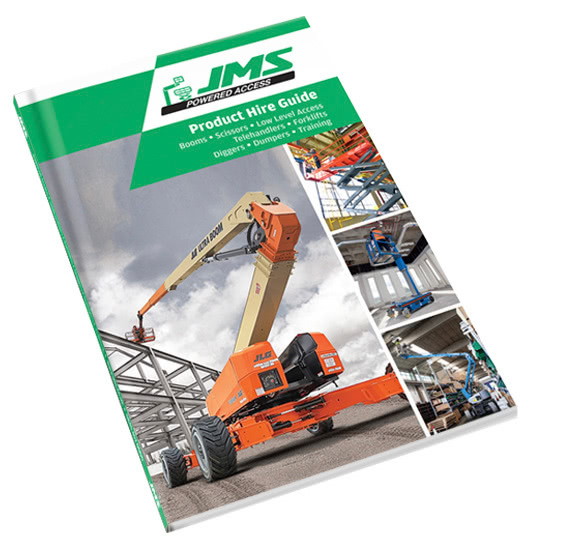 Featuring a 0.9 m roll out extension deck, these Compact Series models offer work heights up to 7.8 m and 25% gradeability. Variable speed, front two wheel hydraulic drive. 90° steering (zero inside turning radius). Proportional controls for drive & lift functions. Colour coded and numbered wiring system. Wiring for AC outlet on platform. Tilt alarm with drive & lift cut-out. Half height spring hinged gate.